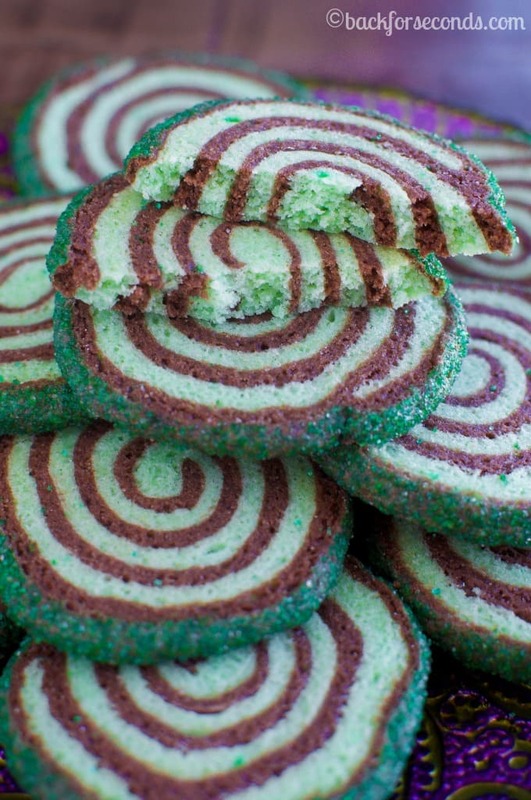 Mint Chocolate Sugar Cookie Pinwheels are soft, chewy, and so pretty! 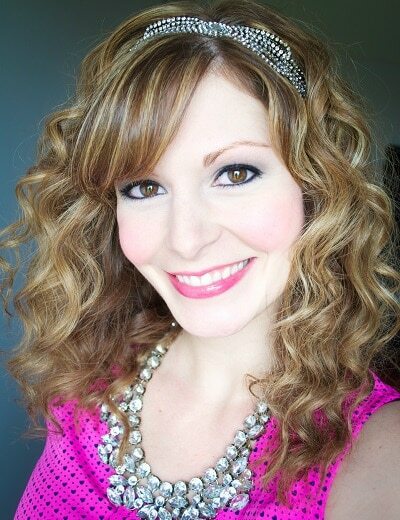 Perfect for St Patrick’s Day or Christmas, or change the colors to fit any occasion! Sugar cookies can be tricky. 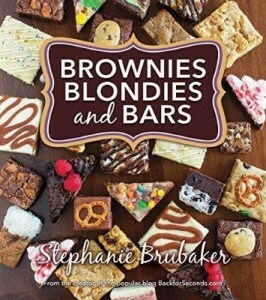 It’s seems they’re either pretty OR tasty…rarely are they both at the same time. These pinwheels, however, are not only vibrant, fun, and easy to customize for any holiday, but they are really good too! My kids keep telling me they are the best cookies ever! We had a ball making these cookies. My kids are pretty much always in the kitchen with me, and I love it! Well, I had rolled out the cookie dough into rectangles, and trimmed around the edges to get nice straight lines before rolling it into a spiral. 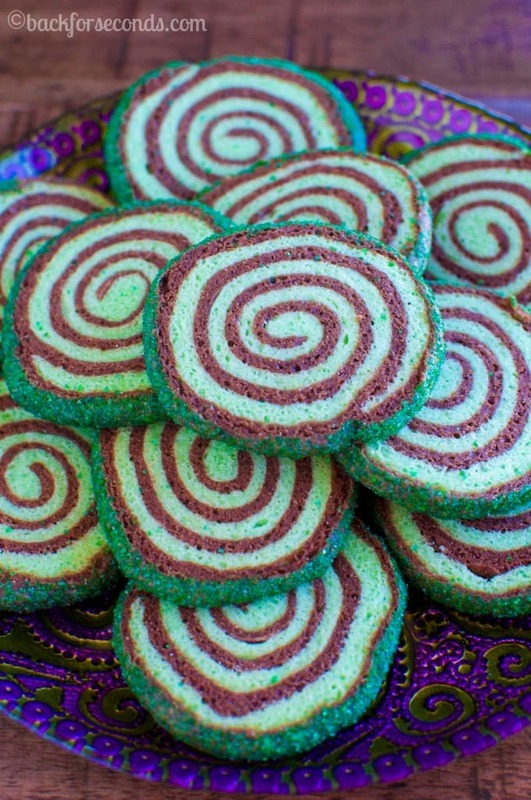 These cookies take a few steps, but they are actually really easy to make. 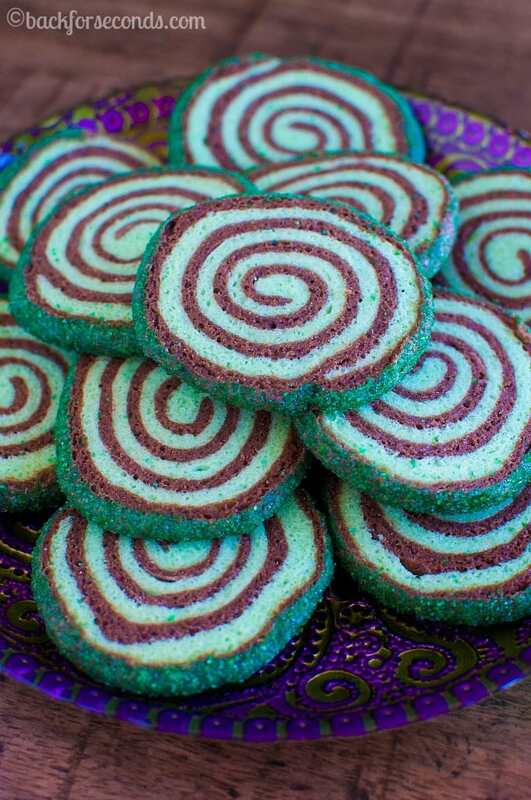 The pretty swirl of colors in the cookies makes them look so impressive. I am definitely making more in different fun colors for parties for the kids. These cookies are soft, not too sweet, and have the perfect amount of chocolate and mint! You could totally change out the mint for other flavors too. I already have a few varieties in the works for spring! It’s such a fun dough to play around with. Hope you enjoy! These are great for a few different holidays! These look so PERFECT!! I have such a hard time getting them round, they usually end up smooshed on one side. I <3 them! !